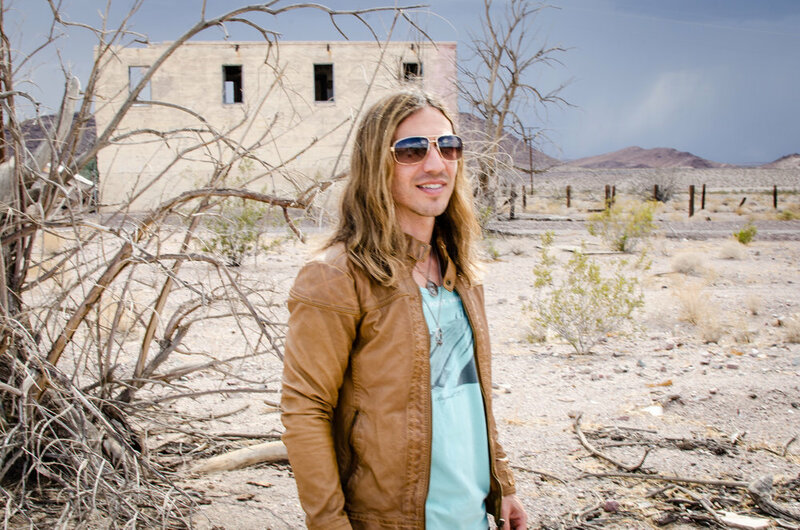 HONEY RIVER was formed in 2017 by songwriter/singer/guitarist Joey Sykes. Inspired by his many years of Nashville writing trips, and a love for such Country Rock legends, like The Eagles, Tom Petty, Jackson Browne, and more recently, Keith Urban, Little Big Town, etc..,Recent additions, Jay Mags,and Chris Vincent, add their vocal and guitar talent, to make the HONEY RIVER sound. Sykes was amassing a large catalog of lyrically thoughtful, extremely hooky, relevant songs, such as “Peace, Love”, “Nobody Like Me”, “I Miss America”, and many more. These songs were written, both with some of Nashville’s “A-List” hit songwriters, and Joey Sykes alone, mainly in Nashville or Southern California. The style of HONEY RIVER can be best described as Modern Vintage Country Rock. Joey Sykes has the luxury of also being a producer, and owner of a recording studio. Using classic instruments, such as Mandolin, Dobro, Pedal Steel, 12-string guitars, along with more commonly used piano, organ, real drums, plenty of Guitars (mostly played by Joey Sykes),and lots of vocal harmonies, the sound can be enjoyed by a wide age range of music lovers, country or rock, anywhere from 18 to 80……HONEY RIVER has also had the incredibly fortunate honor of having the late Tom Petty’s drummer Steve Ferrone play drums on a few songs. With a large stockpile of songs to choose from, you can bet HONEY RIVER will deliver a strong collection of music , both recorded and live.